The METS Ignited Bowen Basin Cluster Program is a joint initiative between the state government and METS Ignited, an industry-led, government-funded group that "works with Australian suppliers to the mining industry, global miners, research organisations and capital providers to improve the competitiveness and productivity of the Australian METS sector," according to its website. State Development Minister Dr Anthony Lynham said the program could address challenges such as accelerating timelines for remediating mine sites, installing environmental monitoring systems in underground operations, and improve the health and safety of miners, according to a Monday post on the Daily Mercury. 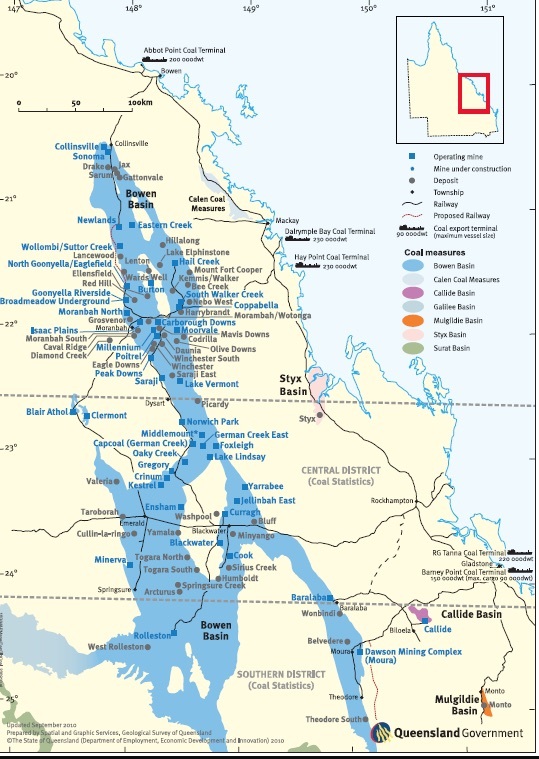 The Bowen Basin contains the largest coal reserves in Australia, and has one of the world’s largest deposits of bituminous coal. It covers an area of over 60,000 square kilometres in Central Queensland running from Collinsville to Theodore, according to an industry source. 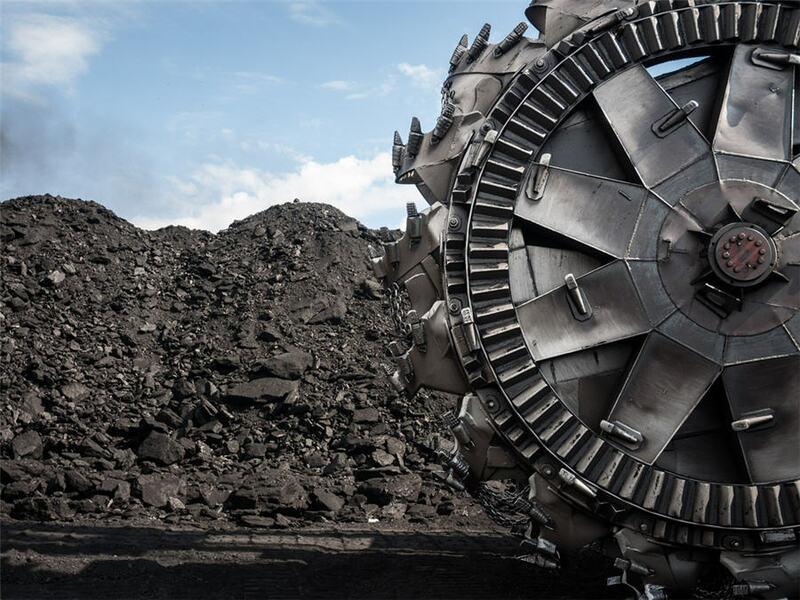 Major coal mines include the Byerwen Mine, Curragh, Dawson Central, Goonyella Riverside, Hail Creek, Peak Downs and the Saraji Mine.